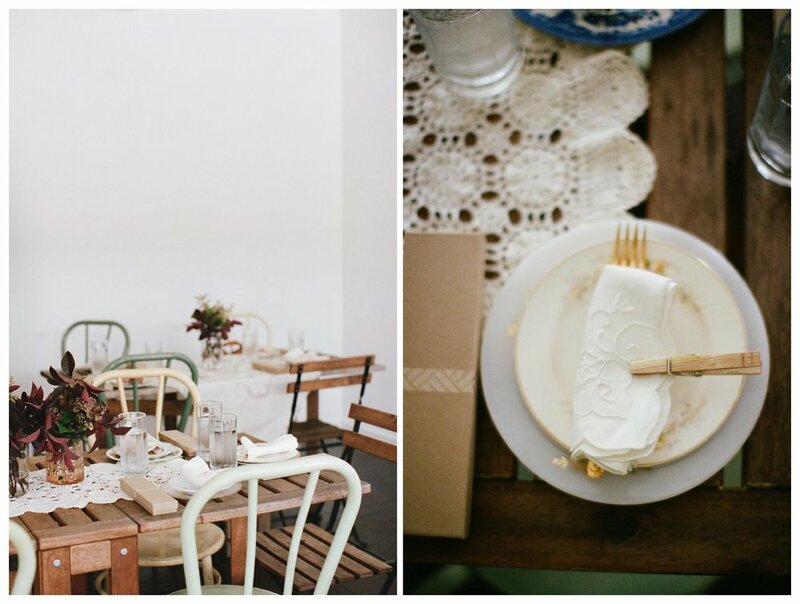 Hart + Honey's first event was near and dear to our hearts. 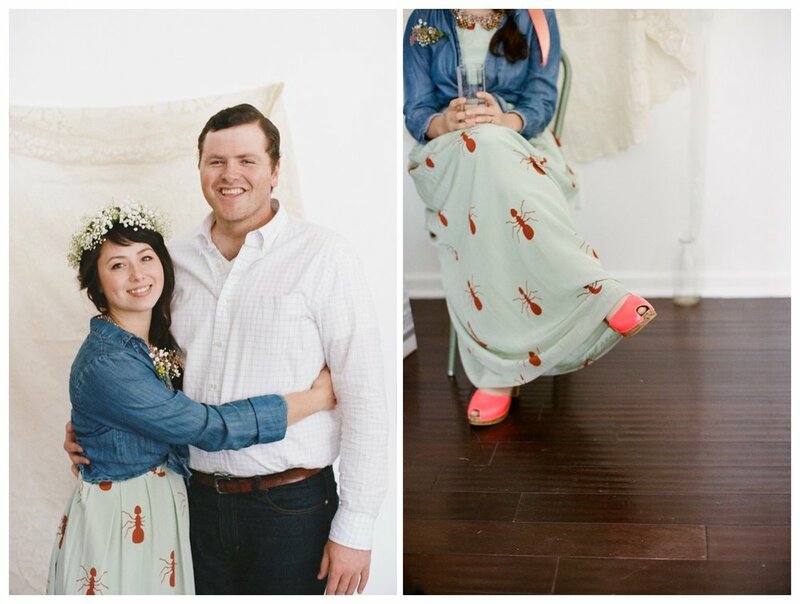 When a backyard bridal shower got chillied-out we were excited and relieved to have an indoor space that lent itself perfectly to celebrate our sweet friends Art + Reika. The shower was full of lovely details -- grandma's linens, vintage china, garden clippings, floral crowns -- and yummy homemade foods that celebrated Reika's Japanese heritage. It was the best kind of party. The kind where everyone pitches in and the final result is full of personal detail and love. If you're looking for a quaint space to hold your upcoming event, please holla' at us hartandhoney [at] iCloud.com ! And to see the images from Art+Reika's picnic wedding, visit Lily's blog.